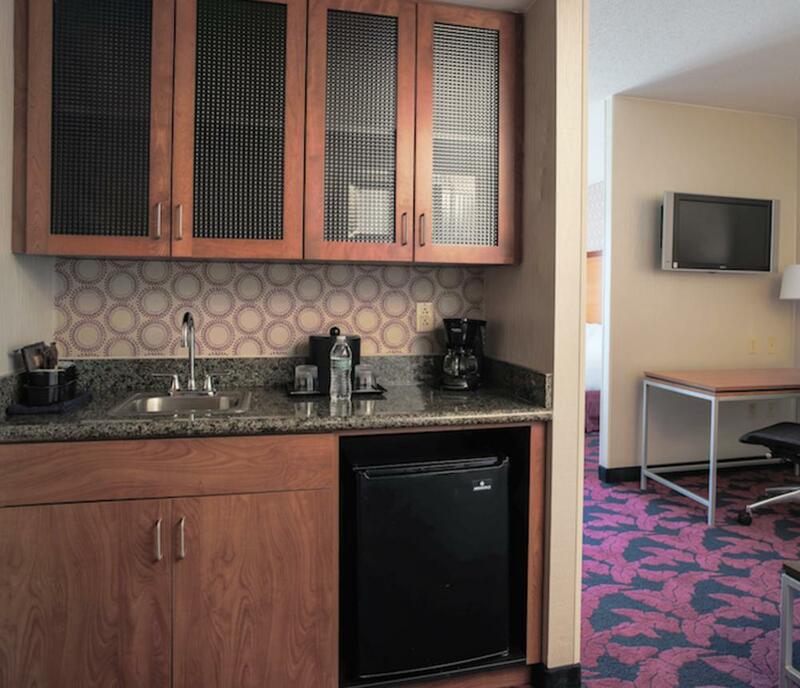 RENOVATED IN 2015! 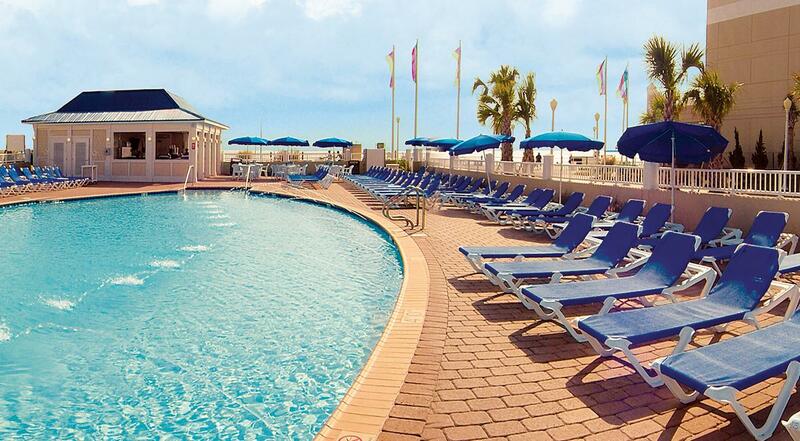 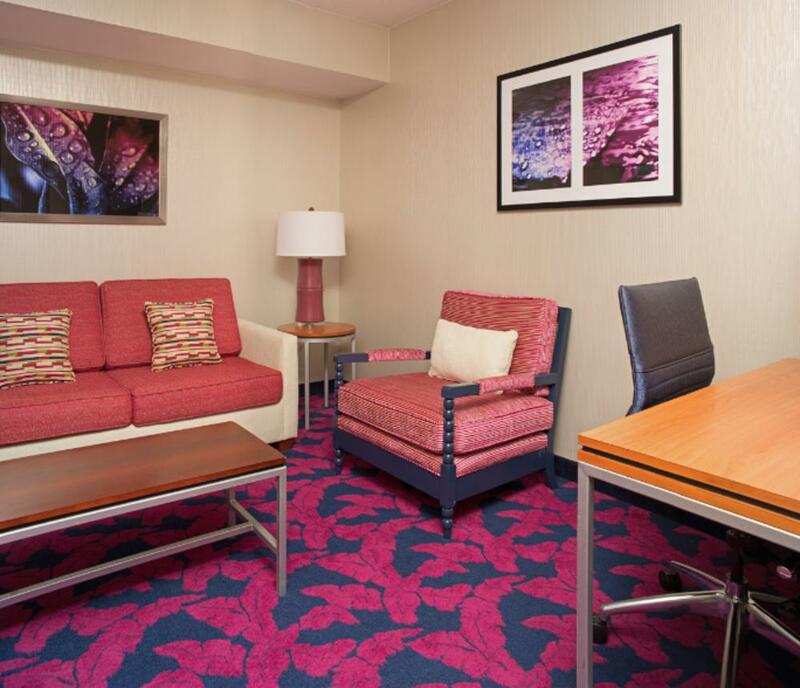 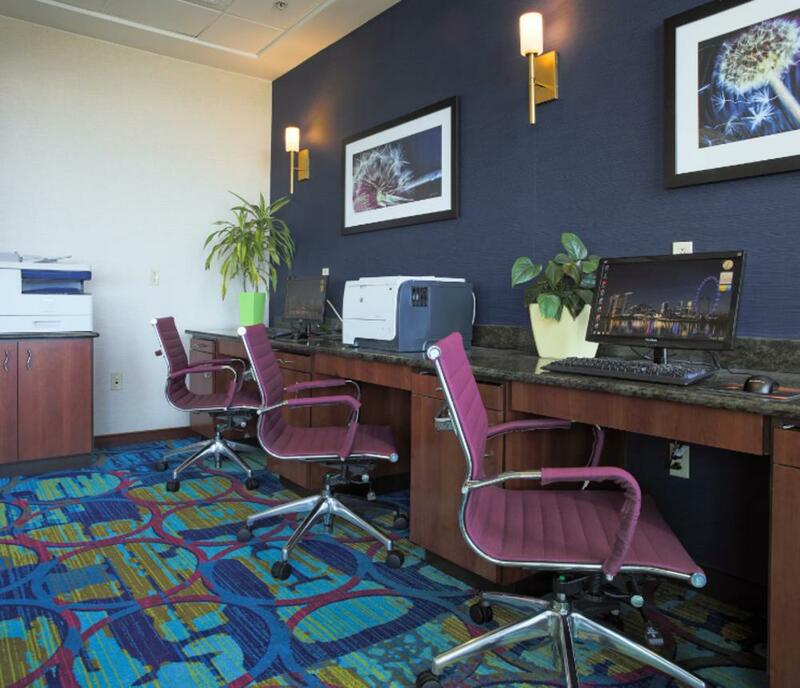 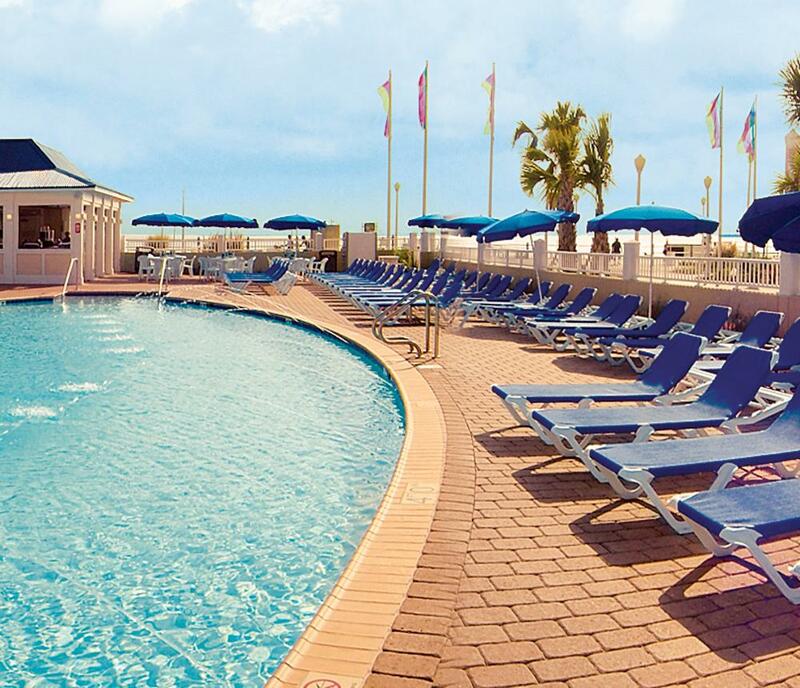 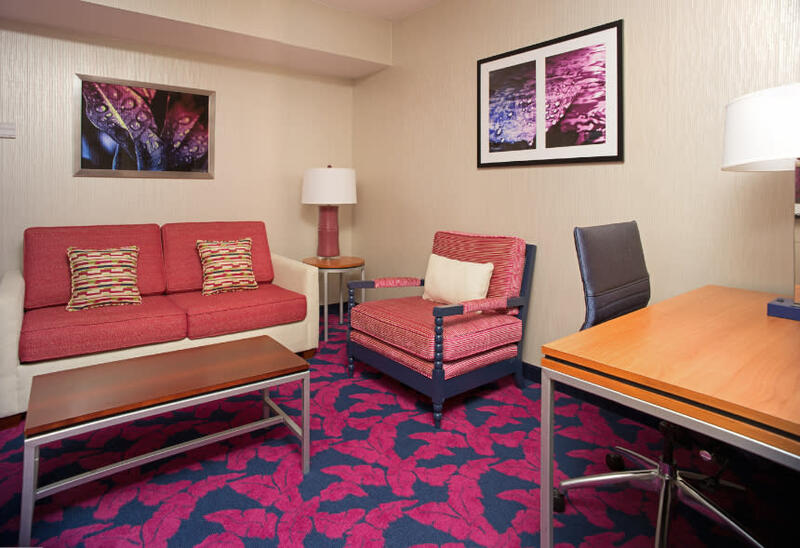 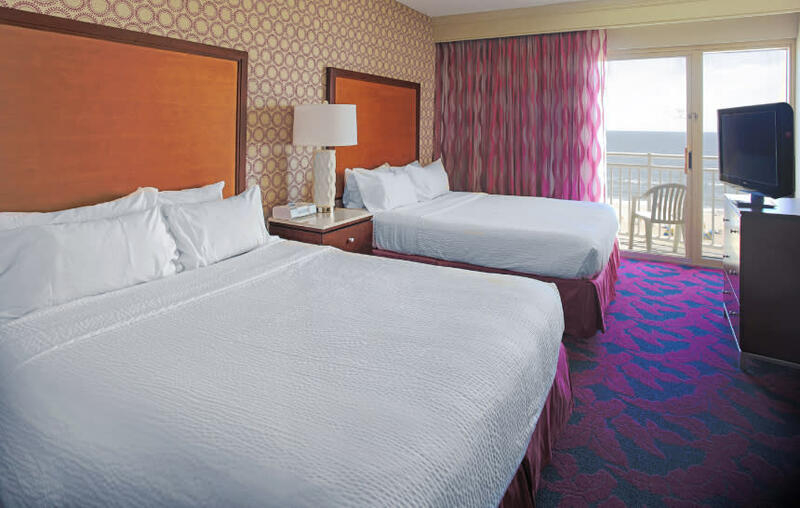 Relax and rejuvenate at the SpringHill Suites by Marriott Virginia Beach Oceanfront. 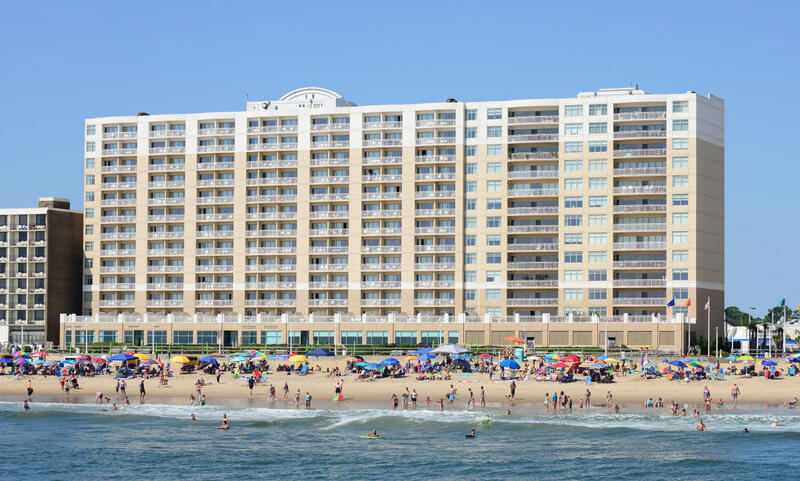 Our all oceanfront suite hotel is located on the boardwalk, and is a breath of fresh air. 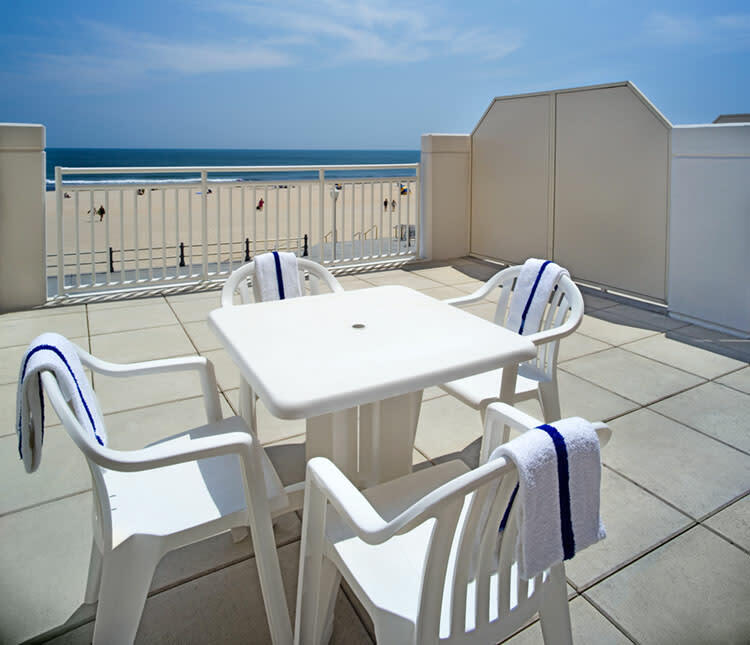 Each oceanfront suite comes complete with private balcony, amazing view, free high-speed Internet, 2 TVs, sofa bed and kitchenette. 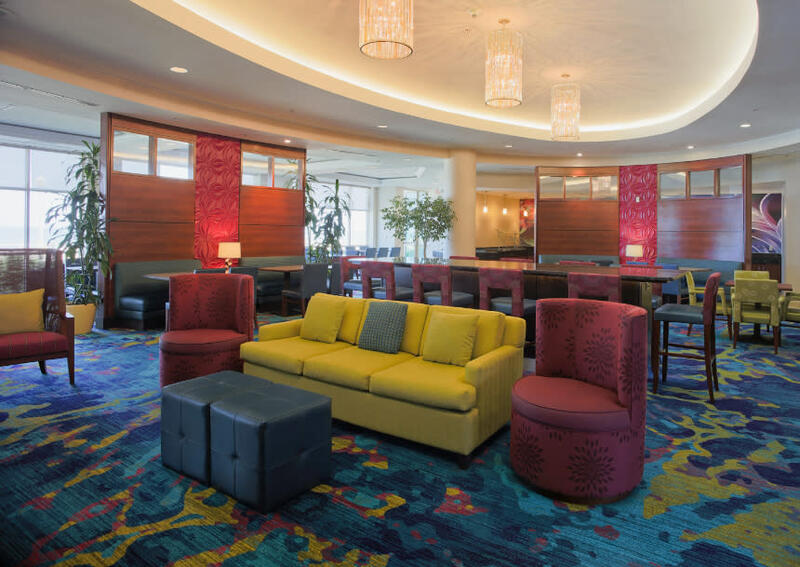 Enjoy our complimentary new breakfast with fresh choices and a variety of hot and healthy options. 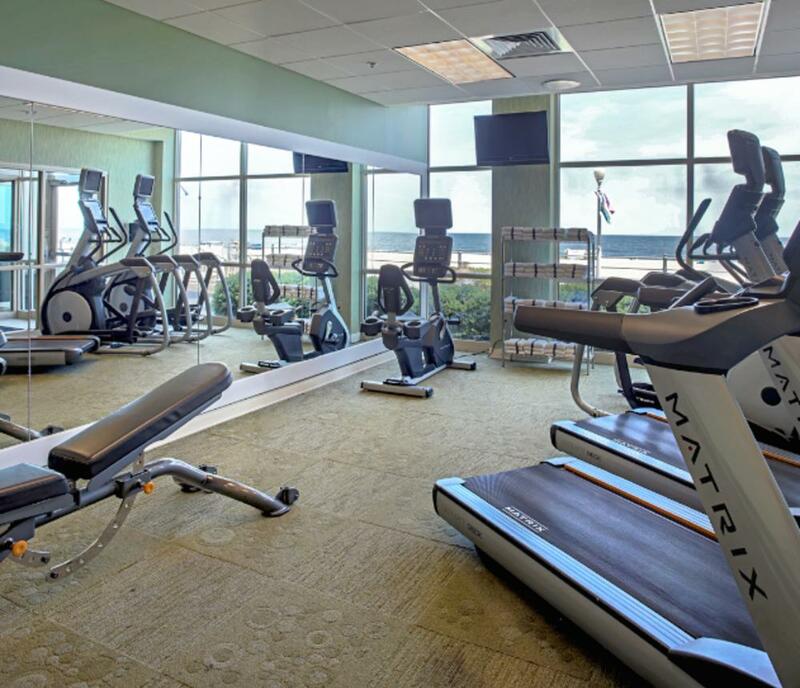 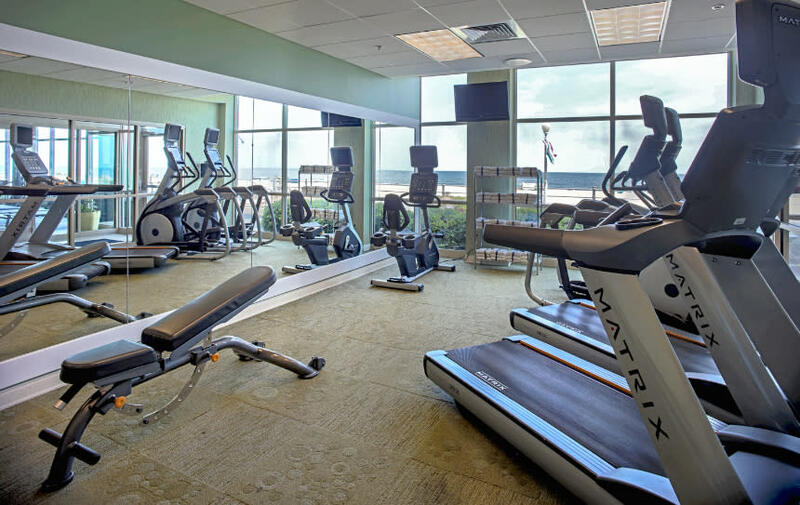 Take the stress out of travel with a workout in our fitness center, an exhilarating swim in the heated indoor pool or a jog on the beach. 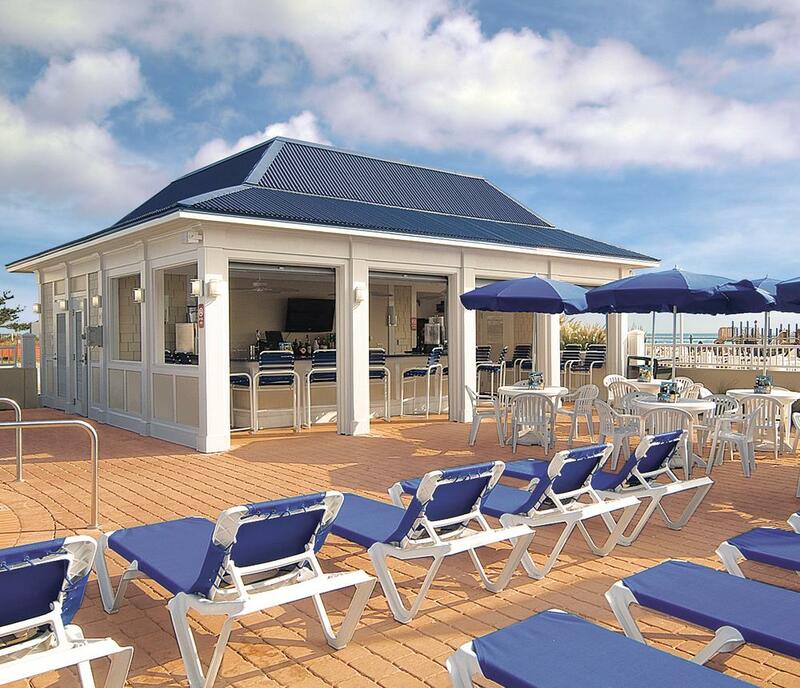 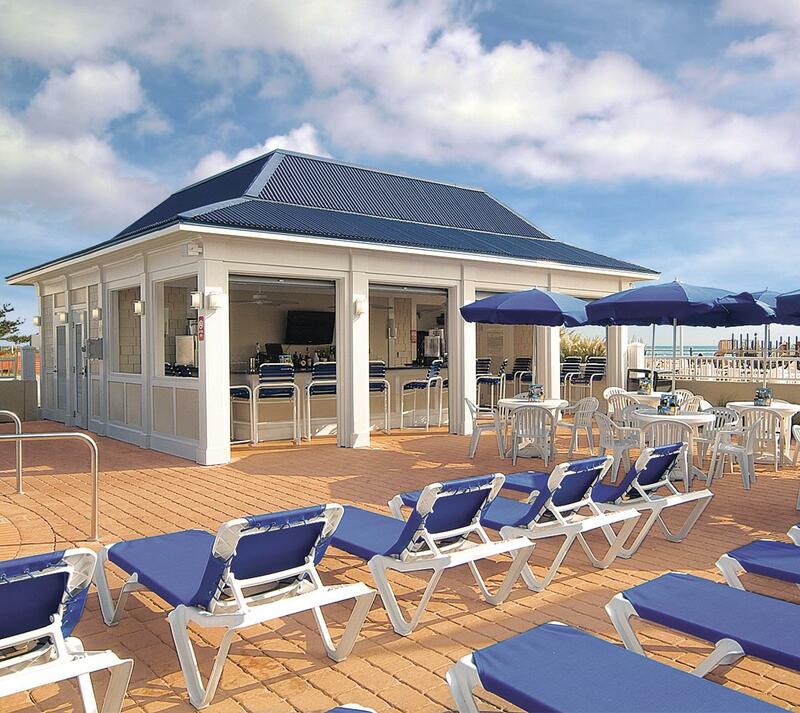 Refresh pool side at our seasonal outdoor pool bar and grill overlooking the Atlantic Ocean. 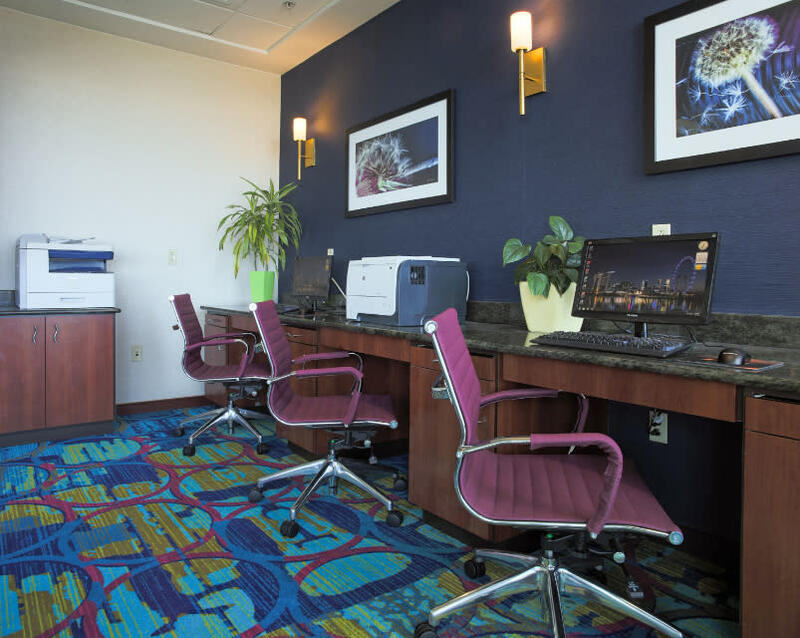 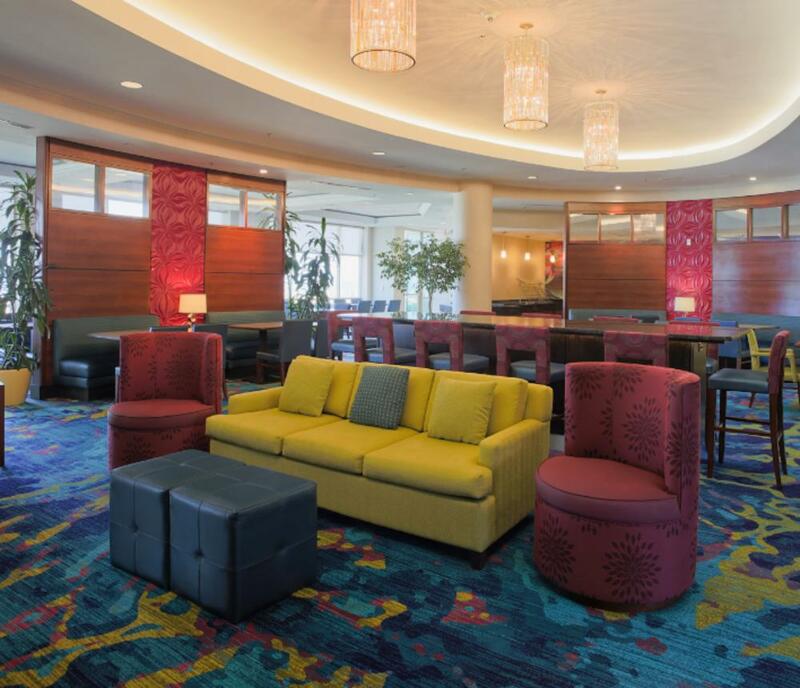 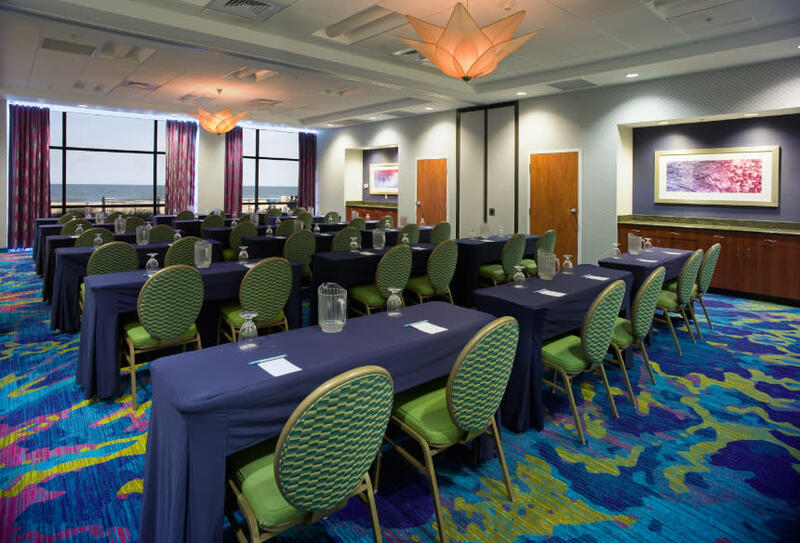 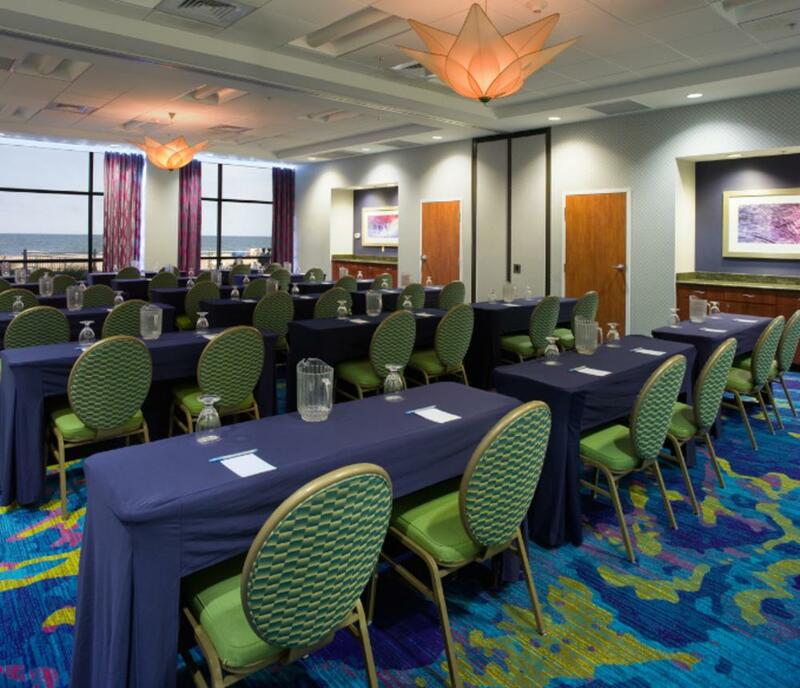 When planning team building, a rehearsal dinner or family reunion, the SpringHill Suites by Marriott Virginia Beach Oceanfront function space perfectly accommodates up to 80 guests. 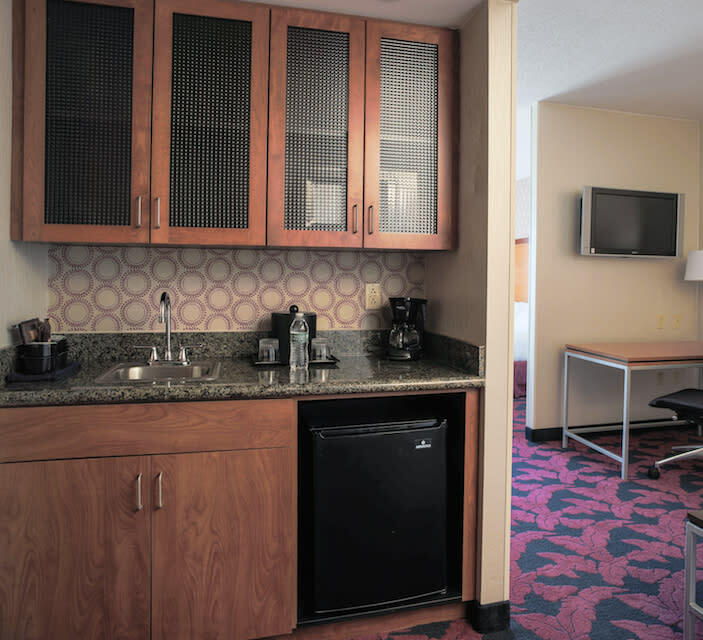 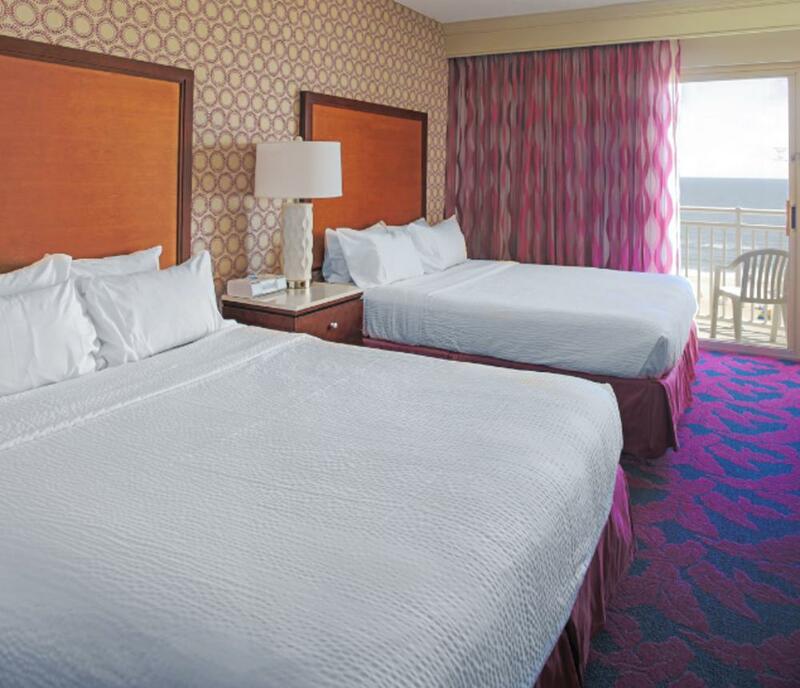 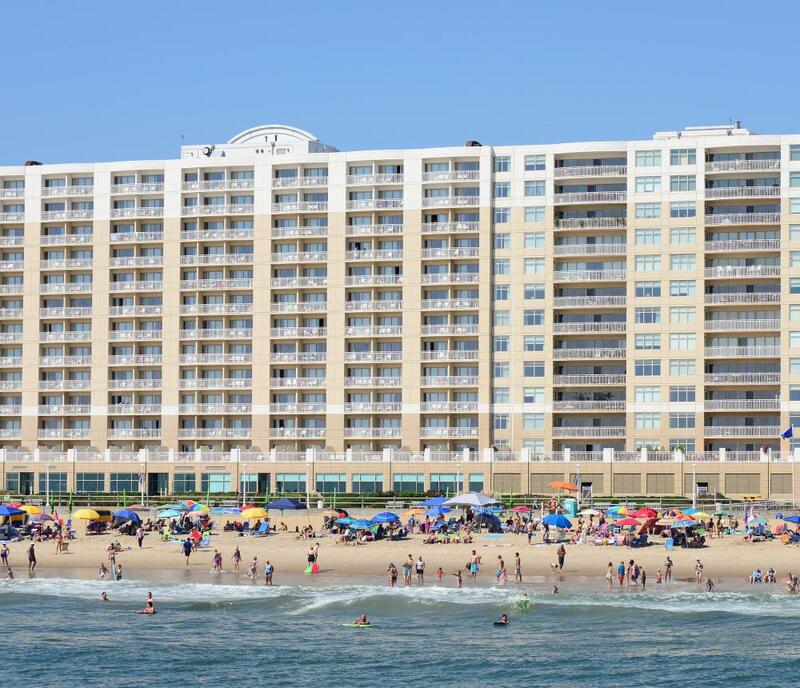 Ideal for Virginia Beach vacations, our oceanfront hotel lets you unwind and cherish every moment.